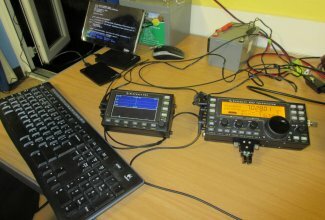 The following article may be of interest to amateur radio clubs looking to offer something over-and-above a traditional club night. 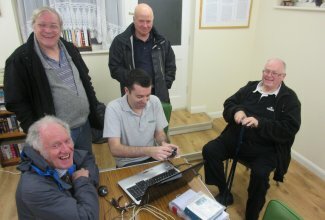 We’re hoping that the successful Skills Night format could be of use to others, or may stimulate ideas, that may be of use to other amateur radio groups. 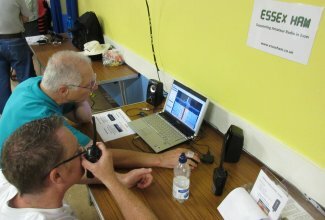 The “Amateur Radio Skills Nights” held monthly in Danbury, Essex have become something of a success. 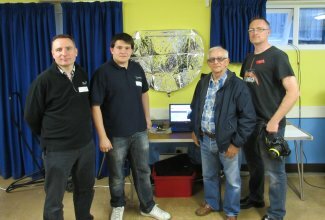 The event is hosted by the training team of the Chelmsford ARS, and attracts an average of 50-90 visitors a month from around the region. 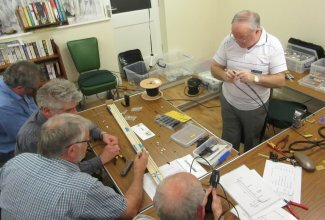 In response to several requests for information on the “Skills Night Formula”, we’ve released a guide aimed at helping other amateur radio groups to plan similar activities. The guide is also available as a downloadable PDF document in our club resources section. The “Skills Night” concept is a variant of Essex Ham’s “Foundation+” concept. 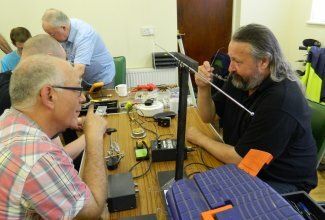 As the name suggests, Foundation+ was designed for clubs that are keen to nurture new starters, and is a series of themed evenings aimed at helping attendees to gain confidence, develop skills, and progress in the hobby. 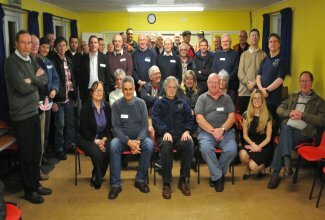 It was planned that Foundation+ would be deployed by one of the newer groups in Essex during 2013, but when the group decided to pass on the idea, the “Skills Night” variant was created to a suit another local club, which has a wider demographic. The concept was first adopted by Chelmsford ARS, and within a month of their approval, the first event was laid on. It has proven hugely popular across the region, and other Skills Nights have since started. 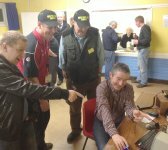 It was important to steer away from the style and format of traditional club meetings, so no lengthy announcements from a club Chairman, no long PowerPoint presentations and no drawn-out club raffles. It was also felt important to involve several local groups in addition to the host club. 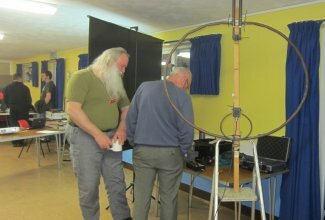 Groups were to include local Morse groups, repeater groups, RAYNET and other special interest groups. 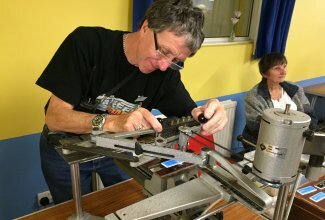 If your club is considering running a Skills Night, we’d suggest doing this monthly at a central location, perhaps for two or three hours on a weekday evening. No formal sit-down talk (allowing open chat and networking) and no need to arrive bang on time (handy for those with families or commutes). Free tea and biscuits all evening (with an optional donation to cover venue hire). 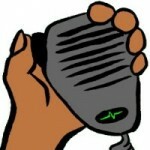 The event should run by a coordinator who is suitably empowered to run and promote the event. That person approaches local enthusiastic amateurs and encourages them to bring something along for show-and-tell. 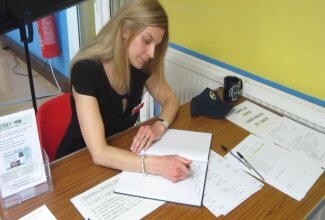 Demos are to a small group, or one-to-one, so there’s no need to prepare long talks or presentations – just to bring something along and sit on a table talking about it to passers-by. 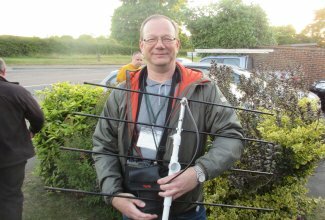 Some of the volunteers may be willing to go the extra mile and have a monthly theme, or perhaps offer a service (such as programming handsets, antenna advice, QRZ setup, etc). 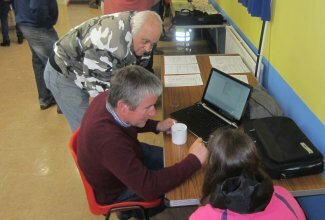 Local clubs/groups may also want a table, for self-promotion, recruitment or subs renewal. It is helpful to have a dedicated “greeter”, a signing-in book, and a printed list of who’s attending/demonstrating. With a high attendance and a low-cost venue, the donations for tea/coffee may be able to cover the cost of hiring the venue. If not, a raffle or a nominal admission fee should allow the evening to pay for itself. A feedback form, questionnaire, or online feedback mechanism can be helpful, to gauge what topics should be covered at future events. It is also important to thank those who support the event, as they are vital. 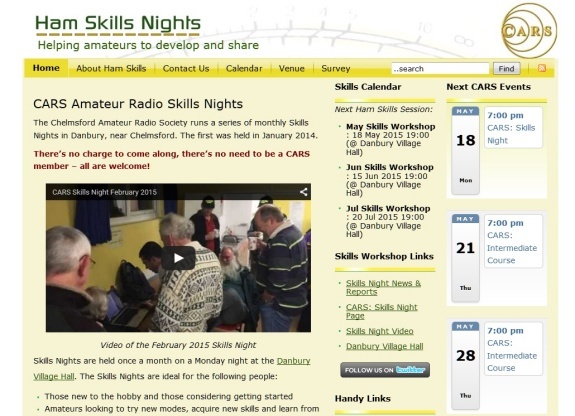 The Chelmsford Amateur Radio Society began hosting the Essex Skills Night in early 2014. 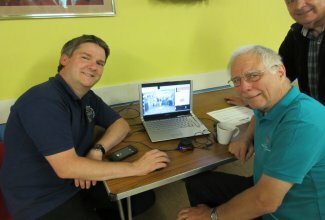 The event is hosted at a village hall in Danbury and is supported by the society’s training team. Between January and November, average attendance was in the upper 60s, with the peak being a turnout of 93 people (including visitors from 5 counties). The event is heavily promoted using Essex Ham’s social media feeds with a direct mail to local Essex Ham members. Chelmsford ARS also mail their membership direct about the event. The Skills Night formula works best if a) free, b) open to all regardless of club membership / affiliation, and c) promoted by local clubs, websites and social media. A dedicated website or webpage with a short URL is also an advantage (e.g. 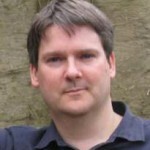 www.sxham.uk/skills) and allowing people to sign up to an announcement mailing list can be very helpful, both for making requests for help, and for reminding people of upcoming Skills Nights or related events. 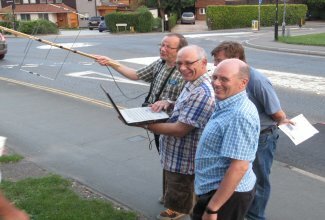 Forging links with relevant local groups pays dividends, so approaching local CW clubs, repeater groups or amateurs with a strong online presence is recommended. 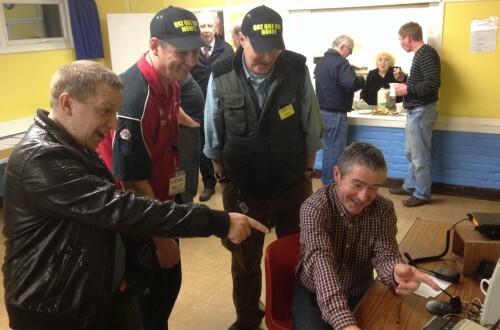 Word-of-mouth promotion, plus good use of Twitter (for announcements) and Facebook (for photos) is a sensible idea too. 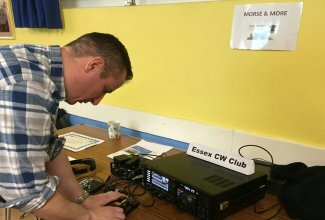 Below are some images from the Essex Skills Night, hosted by the Chelmsford ARS Training team. 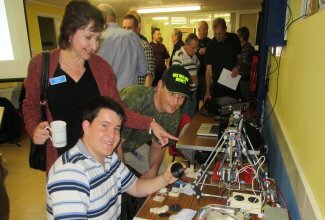 For more, see Essex Skills Night, see our write-ups of recent events, or visit the Chelmsford ARS Skills Night page.